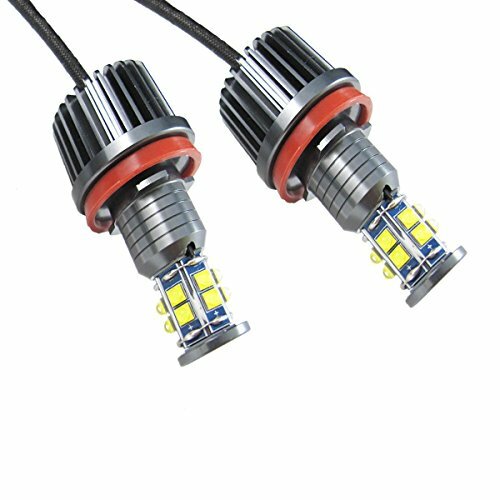 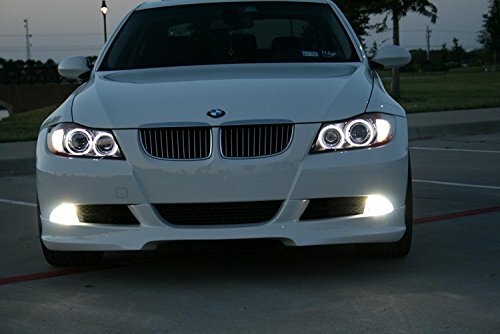 This listing is for 2 pieces of premium quality 120W high power 360 degree shine H8 LED BMW Angel Eyes. 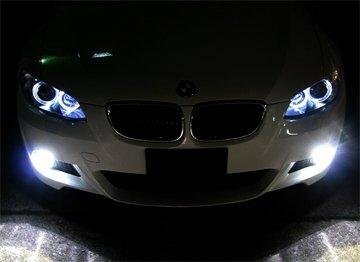 This is so far the brightest BMW H8 LED Angel Eye bulbs on the market! 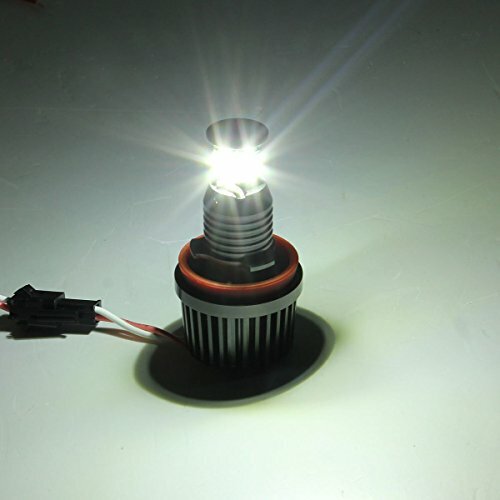 Each of this high power H8 angel eye ring marker bulb is made with 12 pieces 10W high power CREE XB-R5 LED emitters with 2 pieces on each direction with zero blind spot. 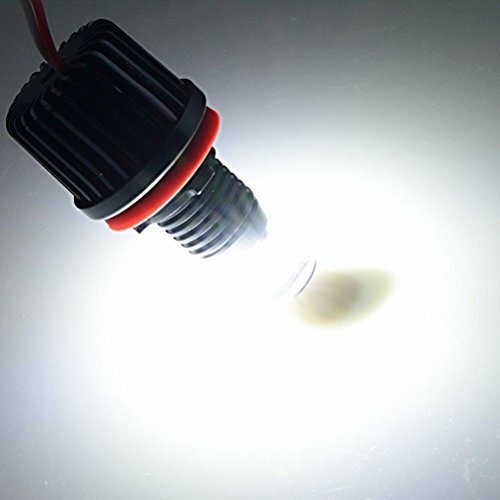 It will produce 120W for each bulb. 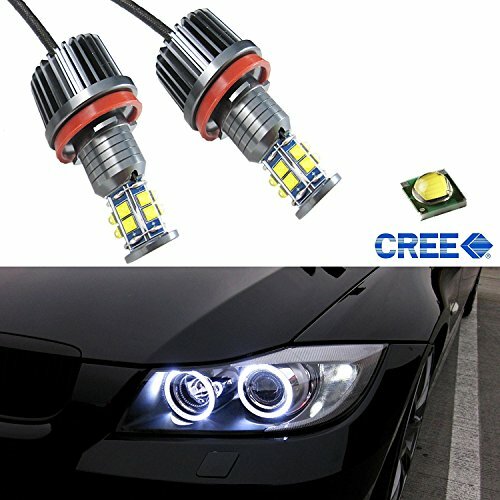 If you are looking for extreme brightness BMW Angel eyes bulbs, this item is the best for you ! 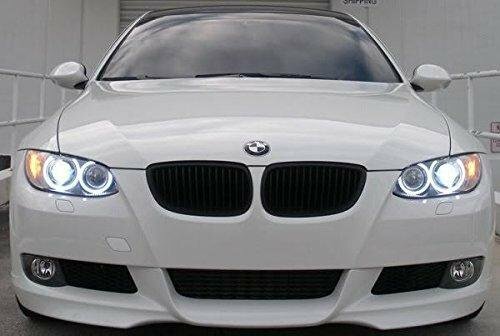 It will give your BMW a new luxury elegant look similar to all new BMW’s OEM LED halo rings. 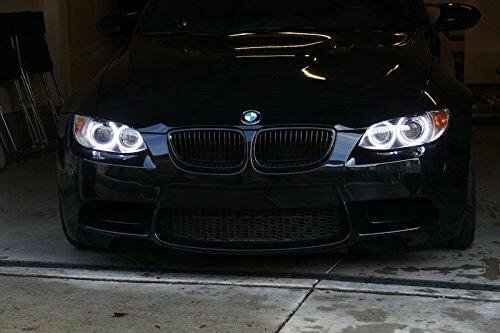 Related Posts "x xotic tech Angel Eyes for BMW 1 3 5 X Series, Mega 120W 7000K White H8 LED Angel Eyes Ring Marker Bulbs One Pair – Go4CarZ Store"